As a woman, you know how challenging it can be to keep up with shaving, especially if you’re the type of person who prefers to have your legs silky smooth. Tired of dealing with itchy red bumps and annoying stubble after you shave? Smooth, hair-free skin is every girl’s dream, but a close shave can cause ugly, painful bumps called razor burns. Whether you’re a man or a woman, shaving is a necessity – whether it’s every day, every week or just every once in a while. Though some of us may be in the dark as to how to keep our skin looking great, experts recently shared a few tips with Allure magazine that will have you ready to step into the summertime sunlight. 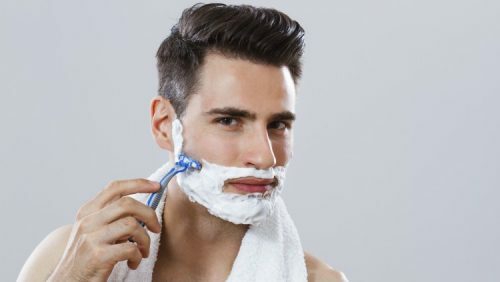 Are you tired of getting razor burn and stubble after shaving? You’re doing all you can, but you still have itchy or burning skin?